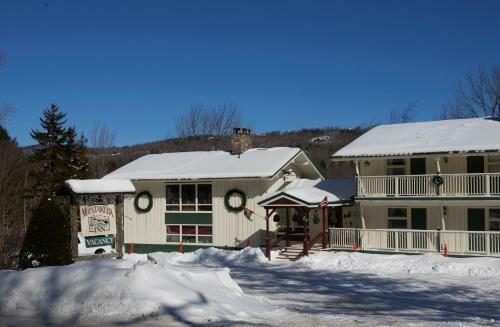 The Mountaineer Inn is nestled at the base of the Mount Snow Resort. Our guests can walk to the lifts, trails and events. Location...location..location!